Special day today in New York History! 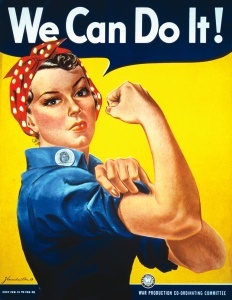 We are celebrating the 101th anniversary of when women won the right to legally vote in our state. 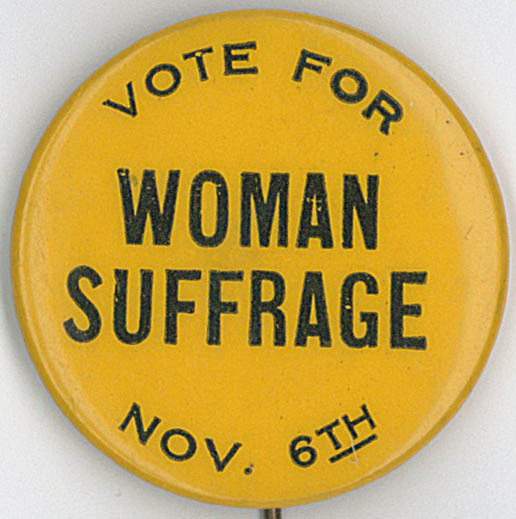 Vote for Woman Suffrage Pin from 1917. 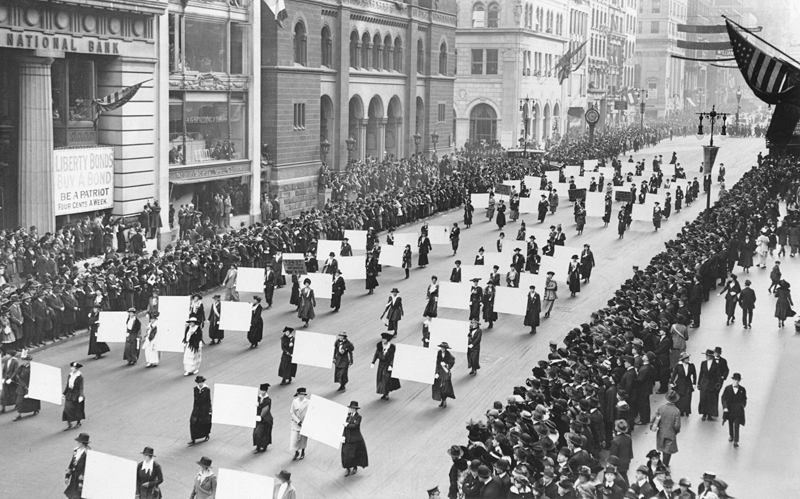 Suffragists parade down Manhattan’s Fifth Av. in 1917 displaying placards containing the signatures of more than one million New York women demanding the vote. 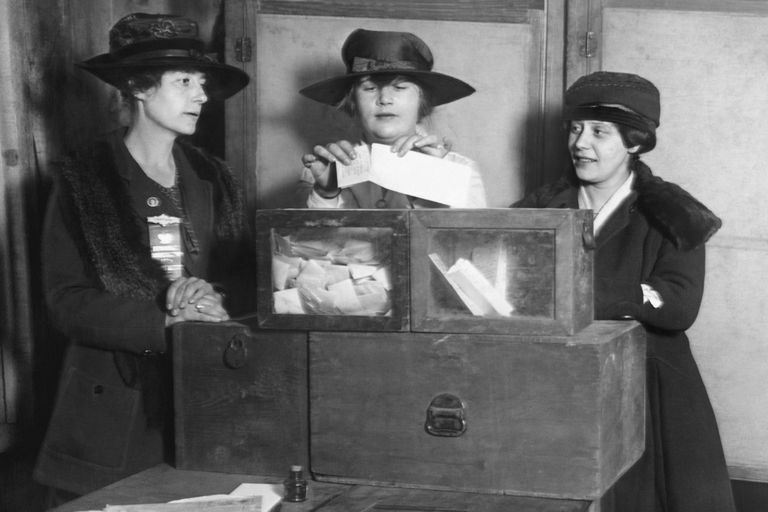 Today in history was a momentous occasion for the Empire State, however 13 other states west of the Mississippi had already granted women full voting rights by the time NY voters were considering this matter in 1917. Wyoming had granted women the right back in 1869. 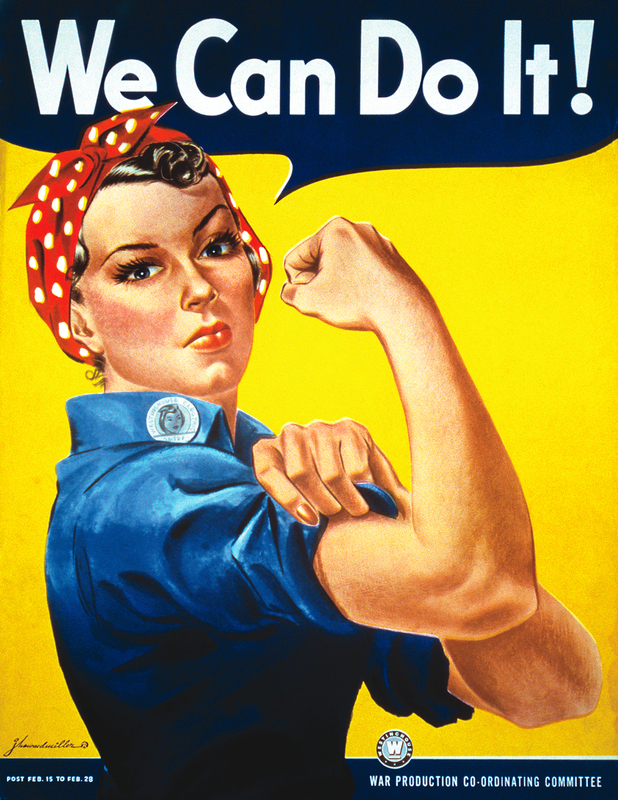 New Zealand was the first nation to grant women suffrage rights in 1893. 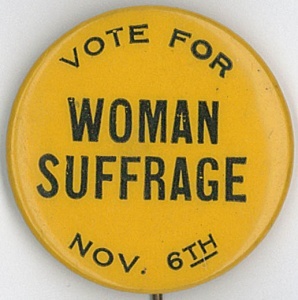 Antisuffragists feared that when a woman received the right to vote, ”political gossip would cause her to neglect the home, forget to mend our clothes and burn the biscuits.” Women suffrage also didn’t put an end to the assumptions that women couldn’t be soldiers, or firefighters, or many other things traditionally in the male realm. Women fought, and continue to fight, for the right to be considered equal citizens every day, both in America and across the world. Please share this moment in time. Connect today. Time (4D) is up. 5D is NOW.